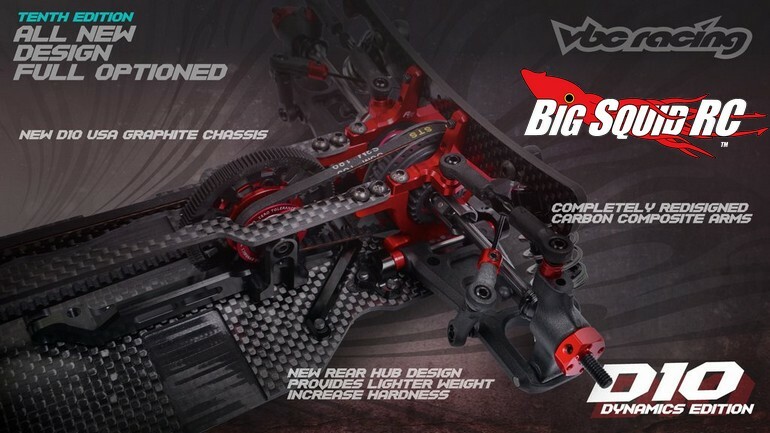 VBC Racing WildFire D10 Dynamics Edition Touring Car « Big Squid RC – RC Car and Truck News, Reviews, Videos, and More! 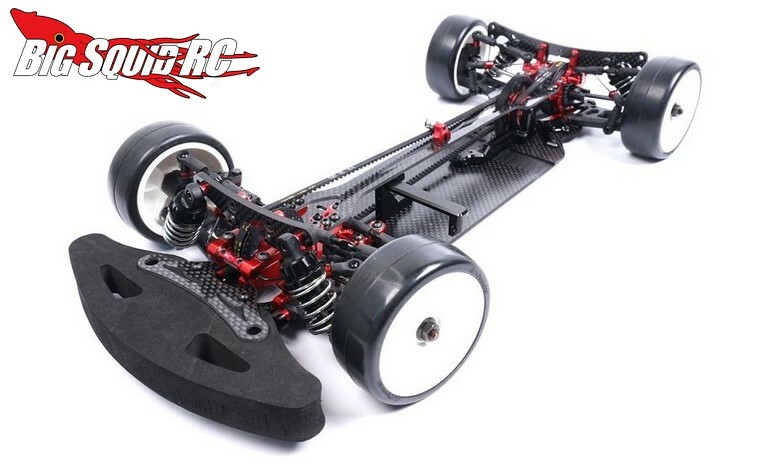 Just announced for your touring car guys is the VBC Racing WildFire D10. The D10 is a high-end touring car with loads of updates to keep it at the front of the pack. In fact, 80% of the parts on the D10 are new, here are the highlights. The D10 is expected to start shipping later this month. 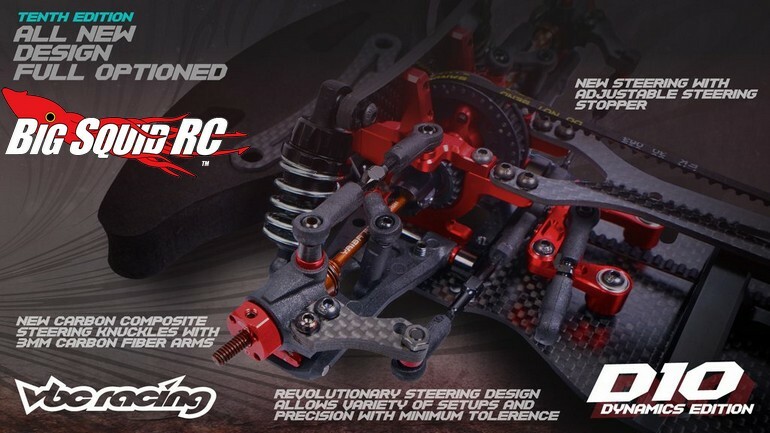 It is priced at $439, the D10 has a part number of #D-05-VBC-CK31, and full details await you on the VBC Racing Website. Hit up This Link to read more VBC news on Big Squid.